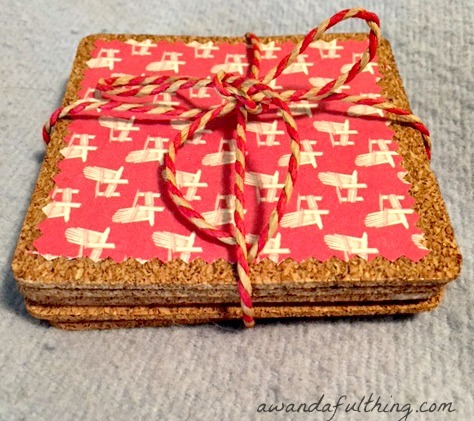 December Craft Challenge – make or create something using cork. This is the last craft challenge for 2016, if this is the first time you are visiting this blog here is the scoop on what has been happening over the last 12 months. On the Third Monday of every month, Amelia (my friend and fellow blogger) have done a project or post based on one chosen DIY craft or theme, then we share our results and hopefully have inspired you to join the challenge. (The links to my challenge results can be found at the end of this post). Last month the challenge was to make a wreath or create something to hang on your front door for Christmas. I found a picture frame at one of my favorite thrift stores and spent one whole dollar on it so I could use the frame. The result is shown above. I hail from the East Coast of Canada where the nautical theme abounds. 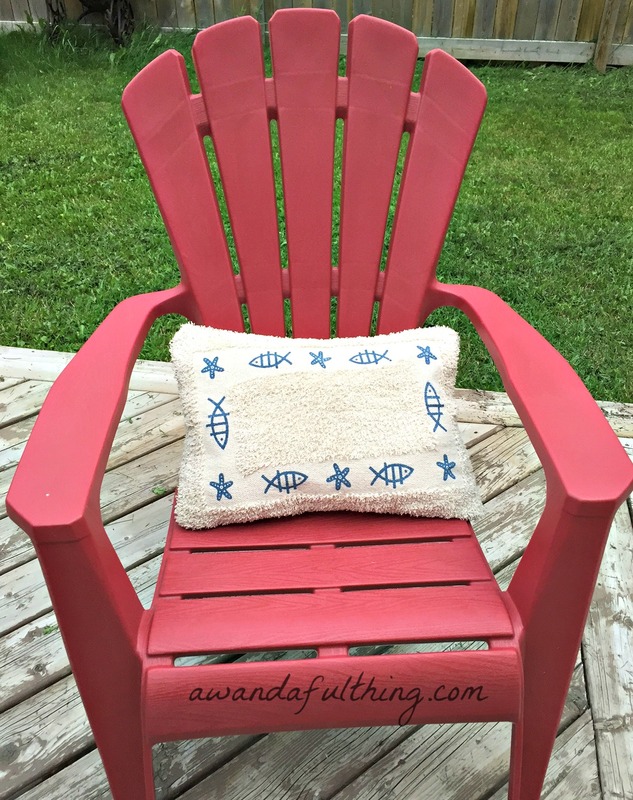 When I saw these free printables at Mod Podge Rocks Blog I decided to make my own so I could enjoy a bit of the East in the West. There is a full step by step tutorial over at Mod Podge Rocks Blog. Here are the four prints I chose. A set of four or eight coasters tied with some twine would make a great hostess or neighbor gift, at anytime of the year. Amelia from You Can Always Start Now decided to use wine corks for her December monthly challenge.Amelia was way ahead on this challenge and actually made her creations close to Halloween thus the use of not only white craft paint but orange craft paint as well. 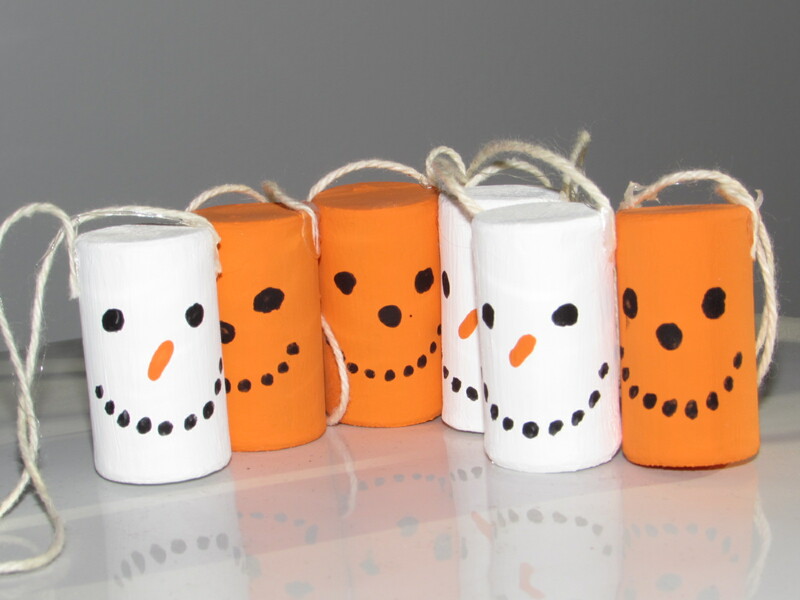 Corks, craft paint, one black marker, one orange marker, glue and some twine is all that is required for making this craft. 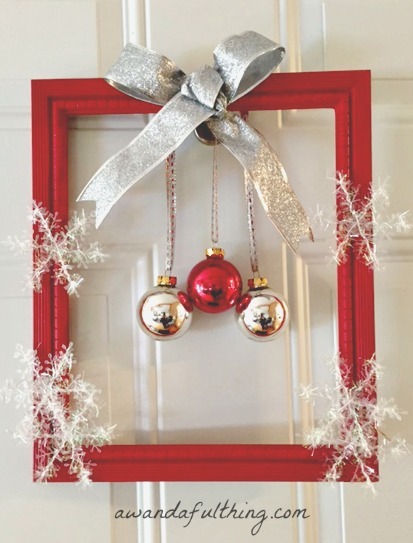 These would look cute hung on a Christmas tree, attached to a bottle of wine or used to adorn a wrapped gift. Craft Challenges are such A Wandaful Thing! 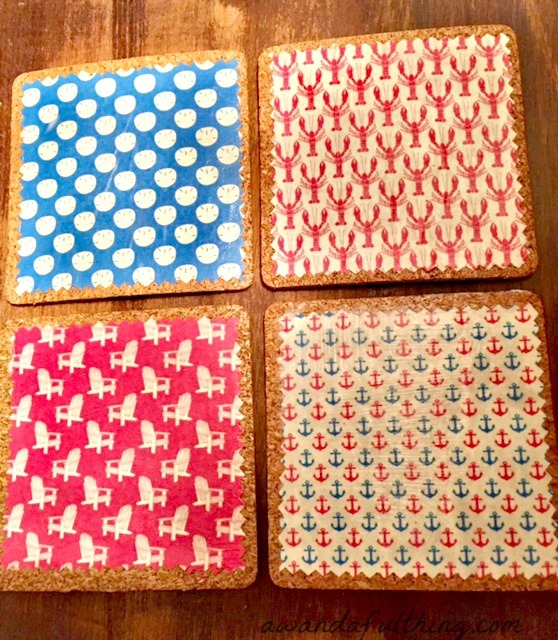 This entry was posted in DIY, Make and tagged challenge, coaster, cork, free, halloween, inexpensive, make, nautical, paint, printable, recycle, red, repurpose, reuse, ribbon, simple. Bookmark the permalink. Enjoyed doing the craft challenge this year – pushed my boundaries a few months but always worth it!